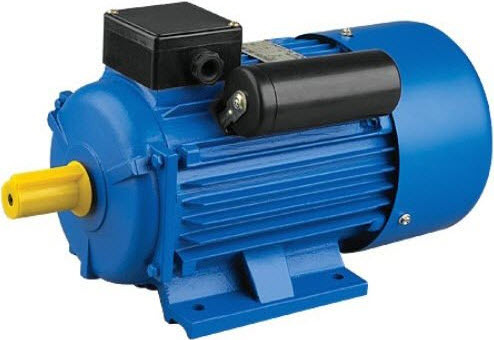 In general, frequently we use motors in many electrical and electronic appliances such as fan, cooler, mixer, grinder, escalator, lift, cranes, and so on. There are different types of motors such as DC motors and AC motors based on their supply voltage. Furthermore, these motors are classified into various types based on different criteria. 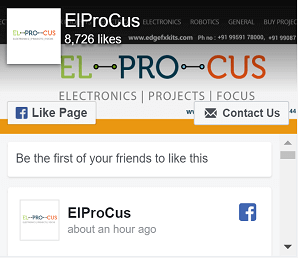 Let us consider that AC motors are further classified as Induction motors, Synchronous motors and so on. Among all these types of motors, a few types of motors required to be operated with certain conditions. For example, we use an electronic starter for a single-phase motor to facilitate smooth start. The electric motors that utilize the single-phase -power supply for their operation are called as Single Phase Motors. These are classified into different types, but the frequently used single phase motors can be considered as Single Phase Induction Motors and Single Phase Synchronous Motors. If we consider a three phase motor usually operating with three-phase -power supply in which among the three phases, a phase shift of 120 degrees between any two phases is present, then it produces a rotating magnetic field. 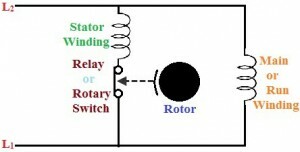 Due to this, the current is induced in the rotor and causes an interaction between stator and rotor resulting the rotor to rotate. But, in single-phase motors which are running with only single-phase -power supply, there are different ways to start these motors- one such way is by using the single-phase-motor starter. In all these methods, mostly a second phase, called as an auxiliary phase or start phase is produced to create a rotating magnetic field in the stator. This method is majorly employed in simple industrial duty motors. These motors consist of two sets of windings, namely, start winding and main or run winding. The start winding is made from smaller wire with which it offers high resistance to electrical flow compared to run winding. Due to this high resistance, magnetic field is developed in start winding by the current earlier than run winding magnetic field development. Thus, two fields are 30 degrees apart, but this small angle itself is enough to start the motor. The windings of the capacitor start motor are almost similar to the split-phase motor. The poles of the stator are set apart by 90 degrees. To activate and deactivate the start windings, a normally closed switch is used and capacitor is placed in series with the start winding. Due to this capacitor, current leads voltage, thus this capacitor is used to start the motor and it will be disconnected from the circuit after obtaining the 75% of the rated speed of the motor. In a capacitor start method, a capacitor has to be disconnected after the motor reaches to a specific speed of motor. But in this method, a run-type capacitor is placed in series with the start winding or auxiliary winding. This capacitor is used continuously, and it doesn’t require any switch to disconnect it as it is not used to start the motor only. The starting torque of the PSC is similar to the spilt-phase motors, but with low starting current. 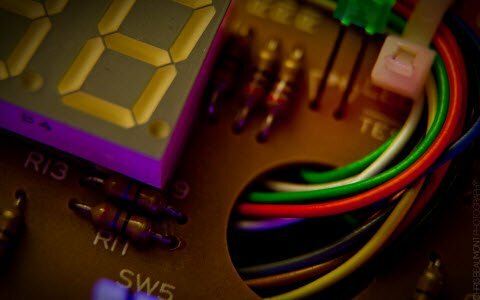 The features of the capacitor start and PSC methods can be combined with this method. 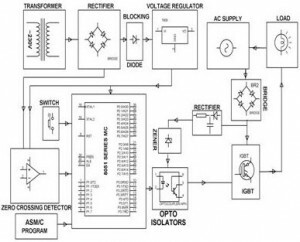 Run capacitor is connected in series with the start winding or auxiliary winding, and a start capacitor is connected in the circuit using a normally closed switch while starting the motor. Start capacitor provides starting boost to motor and PSC provides high running to the motor. It is more costly, but still facilitates high starting and breakdown torque along with smooth running characteristics at high horsepower ratings. The starter is a device which is used for switching and protecting the electric motor from the dangerous overloads by tripping. It reduces the starting current to the AC induction motors and also reduces the motor torque. Electronic starter is used for motor protection from overload and short-circuit conditions. A current sensor in the circuit is used to limit the current drawn by the motor because in a few cases such as failure of the bearing, pump defect or any other reason, the current drawn by the motor exceeds its normal rated current. In these conditions the current sensor trips the circuit for protecting the motor. The electronic starter for the motor circuit block diagram is shown below. Switch S1 is used for switching ON the supply through transformer T2 and N/C contacts of the relay RL1. The DC voltage developed across the capacitor C2 through the bridge rectifier will energize the relay RL2. With the energization of the relay RL2, the voltage developed across the C2 energizes the relay RL3 and thus, supply is given to the motor. 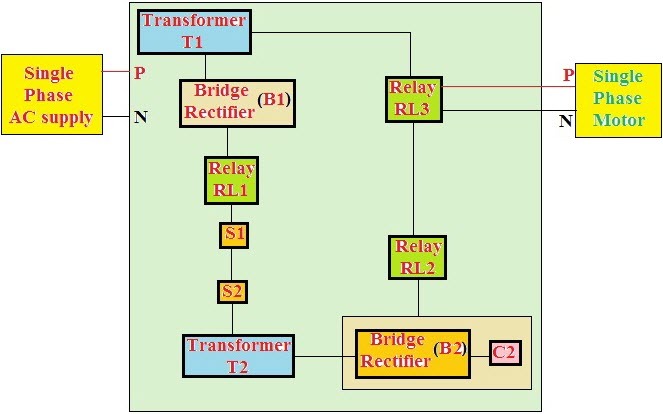 If the motor draws overcurrent, then the voltage developed across the secondary of the transformer T2 energizes the relay RL1 to trip the relays RL2 and RL3. The proposed system is intended to offer soft start of the single phase induction motor using a PWM sinusoidal voltage while starting the motor. This system avoids the frequently used TRIAC-phase-angle control drives and provides variable AC voltage during the starting of the single phase induction motor. Similar to the TRIAC control method, the voltage is varied from zero to maximum during the start in a very small span of time. As, in this technique we use the PWM technique that produces much lower high order harmonics. In this project, the mains AC voltage is directly modulated using a very less number of active and passive power components. 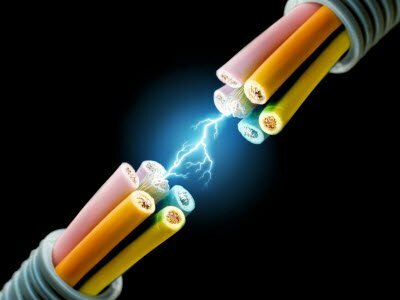 Hence, it does not require any converter topology and costly conventional converters to produce output voltage waveforms. A single- phase- motor starter wiring diagram is shown in the below figure. 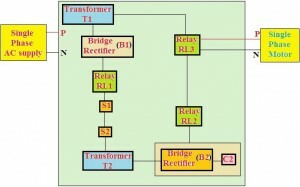 In this drive, the load is connected in series with the input terminals of the bridge rectifier and its output terminals are connected to the PWM controlled power MOSFET (IGBT or Bipolar or power transistor). If this power transistor is off, then no current flows through the bridge rectifier and thus load remains in the OFF-state. 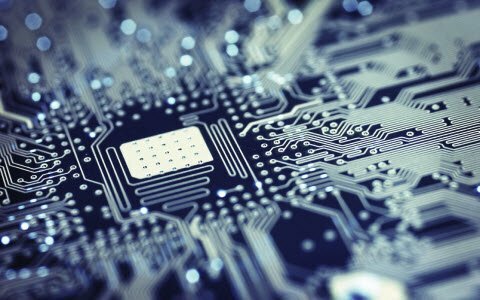 Similarly, if the power transistor is on, then the output terminals of the bridge rectifier gets short circuited and the current flows through the load. 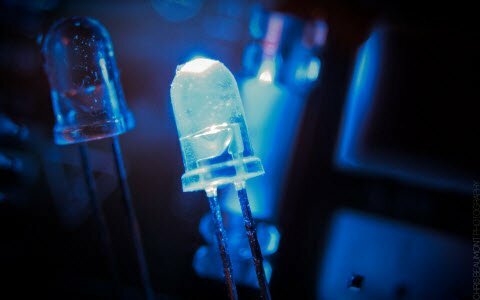 As we know that the power transistor can be controlled by the PWM technique. Hence, the load can be controlled by varying the duty cycle of the PWM pulses. The new control technique of this drive is intended to use in consumer and industrial products ( compressors, washing machines, ventilators) in which there is a need to consider system cost. Thanks for your interest in learning about motor starter, hope this article given a brief idea regarding the starter role in protecting the motor from high starting currents and to achieve the smooth and soft operation of the induction motor. 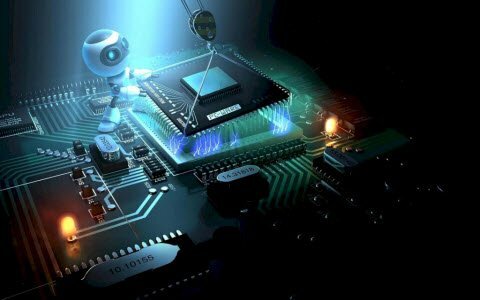 For any technical help about this article in detail, you are always appreciated for posting your comments in the below comments section. Kya singel phase induction moter ke leye koi book mil sakti hai.